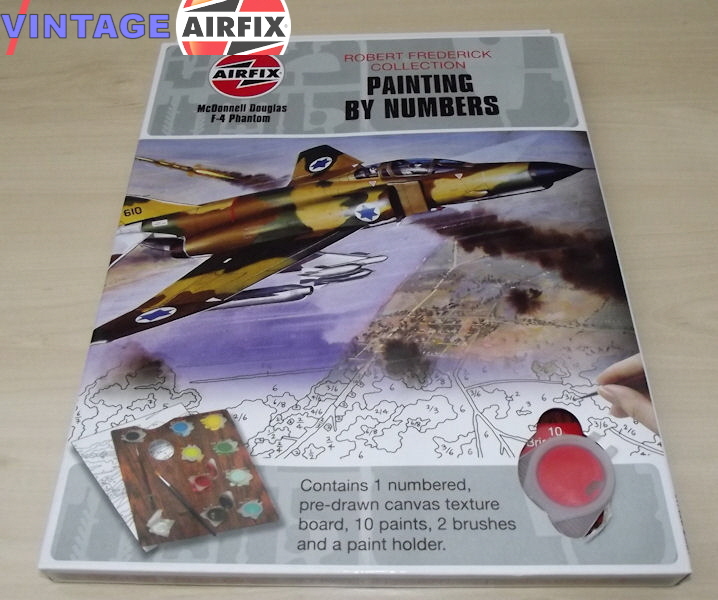 Robert Frederick's Painting by Numbers is great for artists who don't have the time or skills for drawing and composing a picture. Simply choose a subject from our range that inspires you; read the simple, step-by-step instructions and begin. 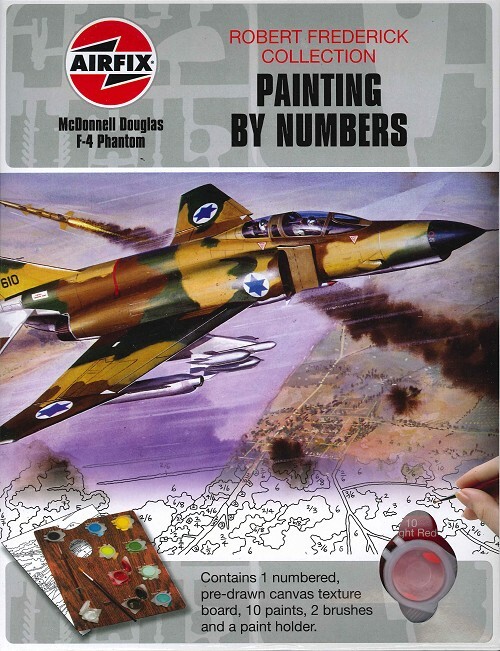 The McDonnell Douglas F-4 Phantom painting by numbers contains 1 numbered, pre-drawn canvas texture board, 10 paints, 2 brushes and a paint holder. 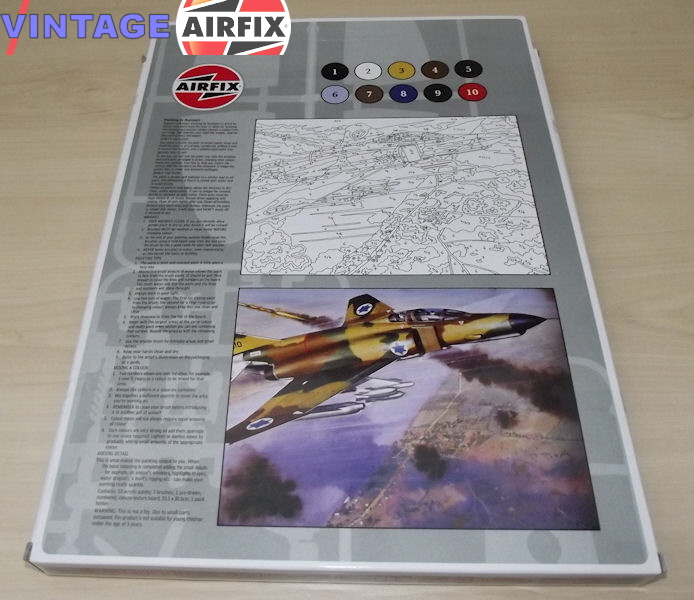 A great gift for any Airfix enthusiast.